HTS Epoll – Should Catholic Priest be allowed to get married? 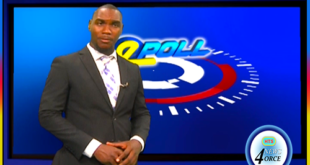 Tonight on the HTS Epoll Miguel asks Should Catholic Priest be allowed to get married? Cast your vote now! 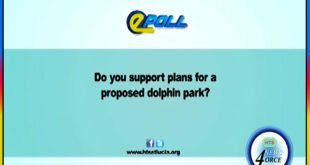 HTS Epoll – Do you support plans for the proposed Dolphin Park? 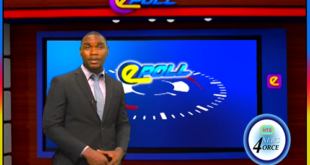 In tonight’s Epoll Rehani asks Do you support plans for the proposed Dolphin Park? HTS Epoll – Do you support the construction of a causeway to the protected Maria Islands? 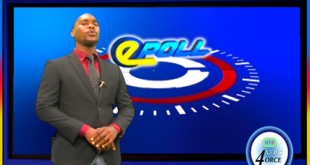 Tonight on the HTS Epoll Rehani asks Do you support the construction of a causeway to the protected Maria Islands? Be sure to cast our vote. 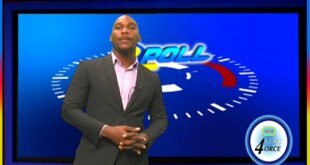 HTS Epoll – Did Saint Lucia miss-out on the abandoned Wind Tex wind energy exploration project? 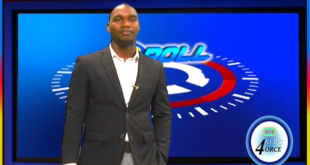 Tonight on the HTS Epoll Rehani asks Did Saint Lucia miss-out on the abandoned Wind Tex wind energy exploration project? Be sure to cast our vote. HTS Epoll – Do you agree with the government’s temporary suspension of the NICE Project? 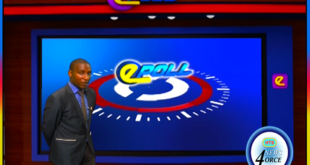 Tonight on the HTS Epoll Rehani asks, Do you agree with the government’s temporary suspension of the NICE Project? HTS Epoll Should CIP amendments be first debated in Parliament? 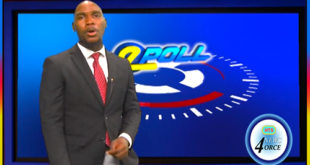 Tonight on the HTS Epoll Rehani asks, Should CIP amendments be first debated in Parliament? HTS Epoll Should police officers charged with a criminal offence remain on active duty? HTS Epoll Does Speaker Leon Theodore John have command of the House of Assembly? HTS Epoll Should the government go back to the drawing board on the St. Jude hospital project? 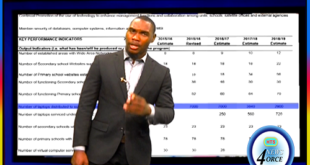 HTS Epoll – Should the government accede to the SLHTA’s request on the airport tax?